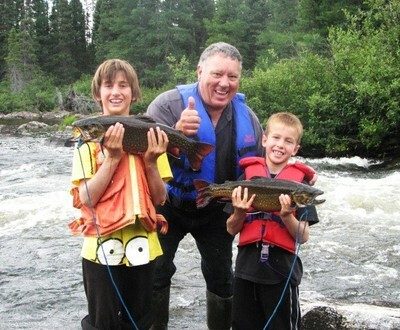 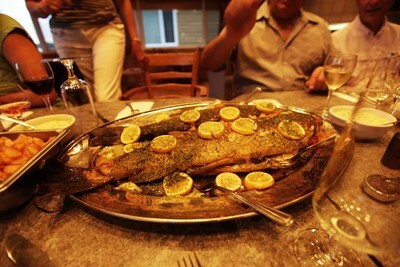 Avid fishermen, come and enjoy an exhilarating experience! 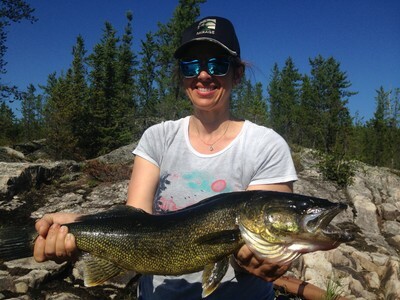 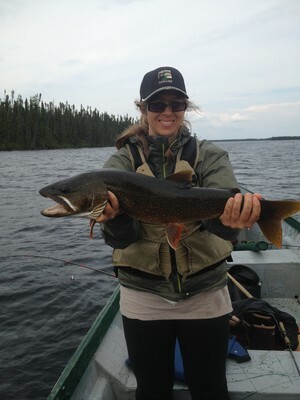 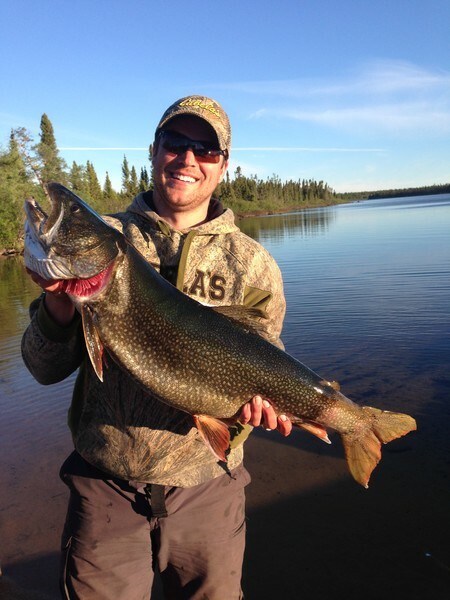 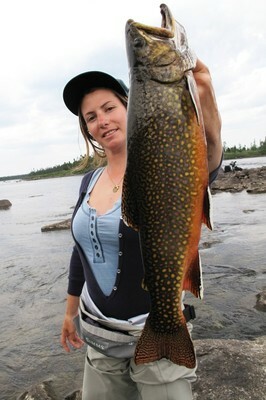 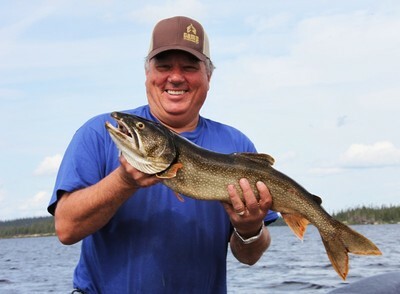 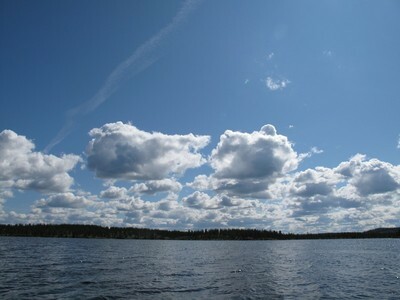 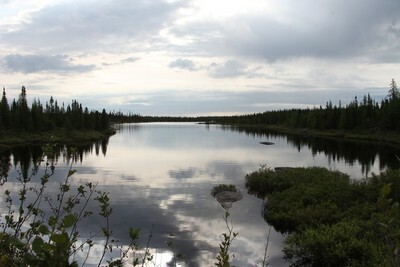 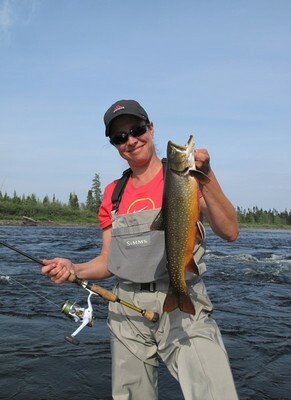 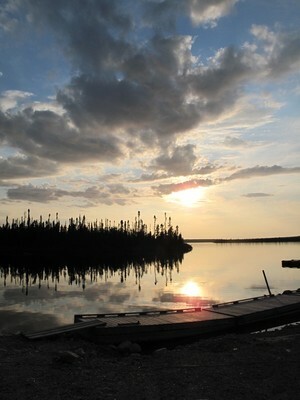 A bounteous fishery awaits you on the thousands of kilometers of these unexplored lakes and rivers of the Great Northern Quebec. 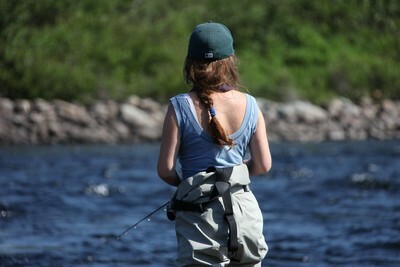 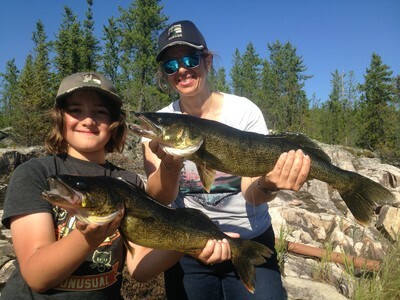 Discover an outstanding region that offers a variety of opportunities for every fishing enthusiast. 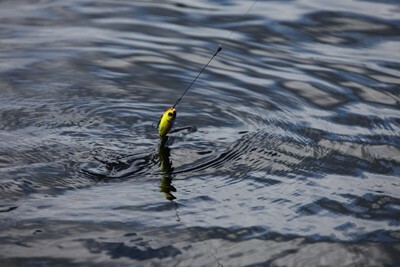 No matter the fishing approach (fly fishing, trolling, light casting, etc.) 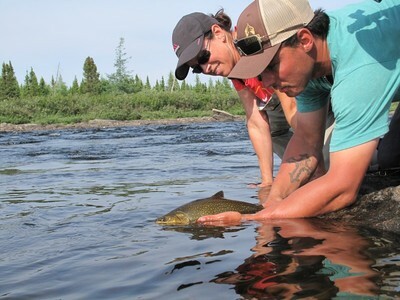 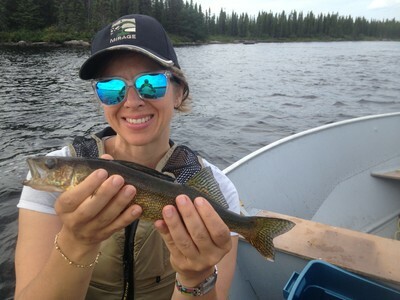 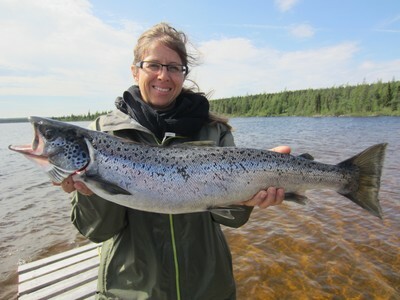 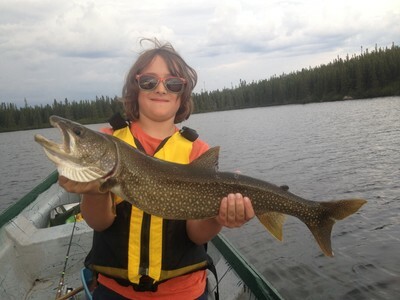 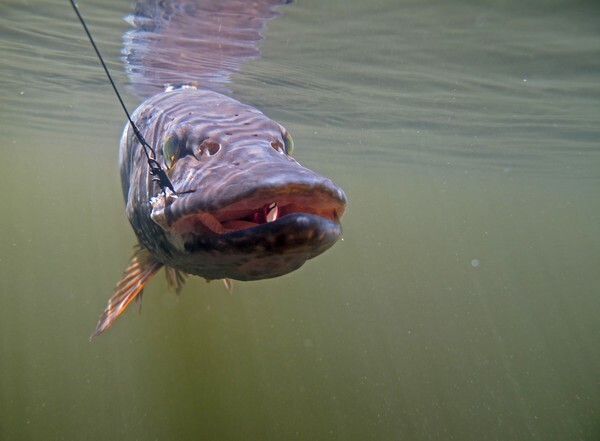 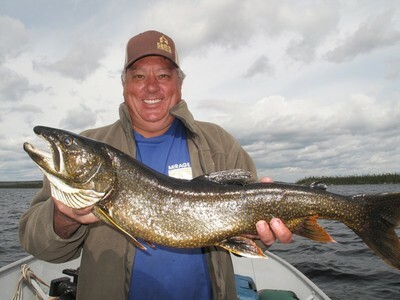 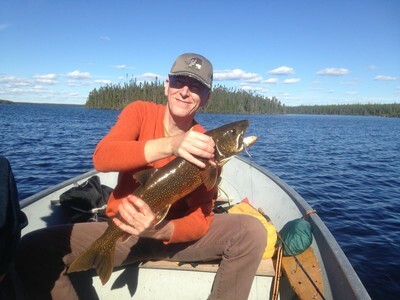 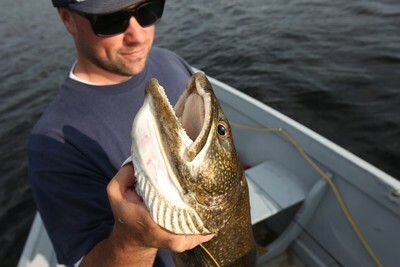 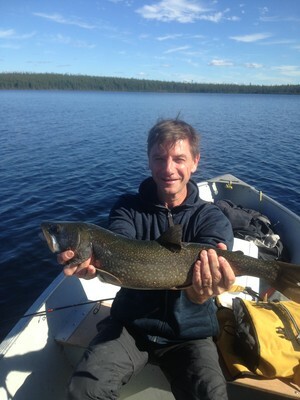 each effort reaps its reward and the best techniques are proven useful against the fierce adversaries living in the crystal clear waters of the James Bay. 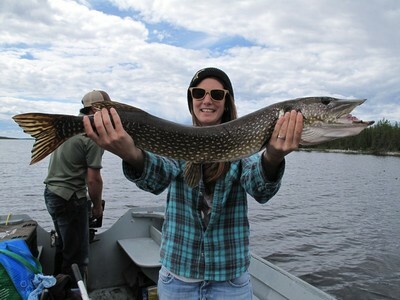 For winter lovers, ice fishing is also available! 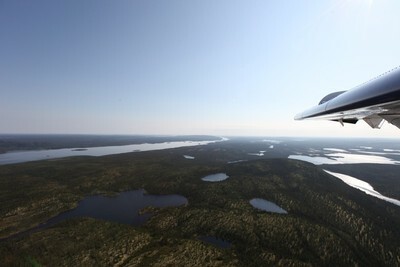 Please contact the Mirage Adventure team for further details.